The English singer-songwriter known for her kissing video talks about big-cat rescue, and her infatuation with her cats Flump and Winnie. 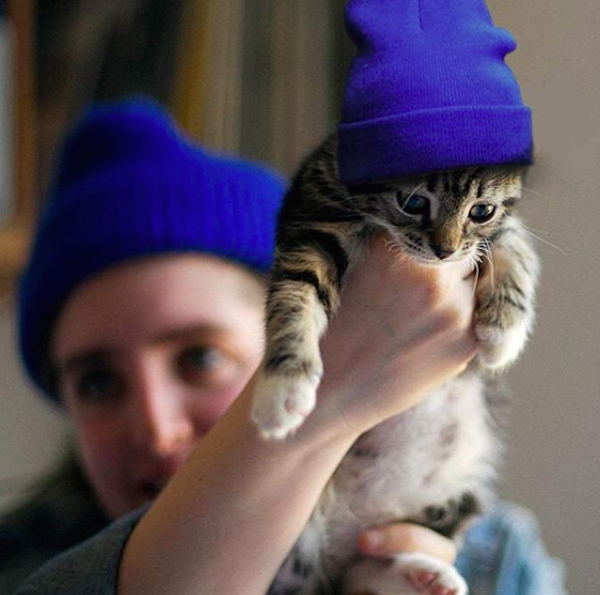 This story would amuse anyone who has lived with cats, but at this point you might also be wondering who the heck Shura actually is? 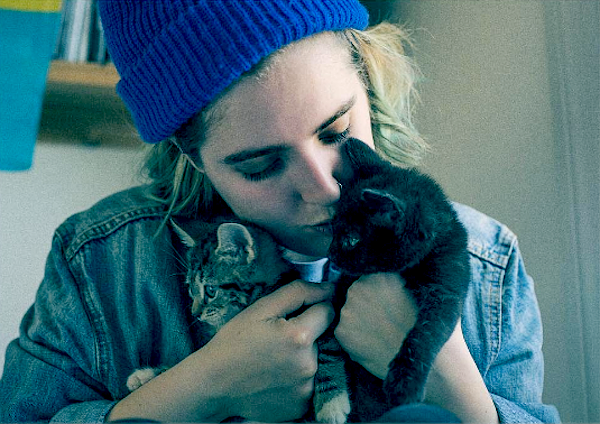 More importantly, Shura happily admits that she has been besotted with cats since obsessing over their revered role in ancient Egypt as a kid. 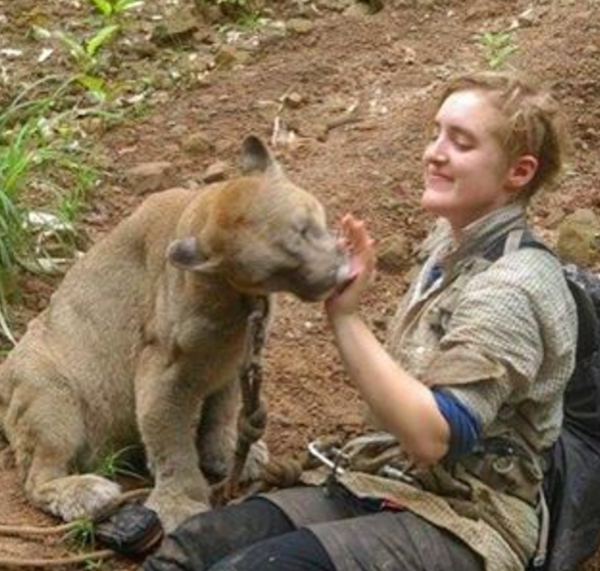 She then discovered The Lion King and also took a year off after college to go and work in an animal rescue park in Bolivia that involved taking a Puma named Gato for a walk through the rainforest. Shura adopted Winnie and Flump from a “crazy old pet store” in Shepherd’s Bush Market in London that was “filled with all these screaming birds.” Her infatuation with them was taken to the extreme when it was reported that she thought she was suffering from a heart attack around the time that “Touch” began to go viral. After calling up the local hospital, she was instructed to leave her front door open just in case she entered a state of unconsciousness before any of the medics could arrive. This obviously raised the possibility that Winnie and Flump could escape the apartment — so Shura instead locked herself outside in the hallway and sat there shivering until the paramedics appeared. After being checked out, it transpired that Shura was just suffering from a panic attack. But the cats were safe and snug inside (and probably napping through the whole incident). 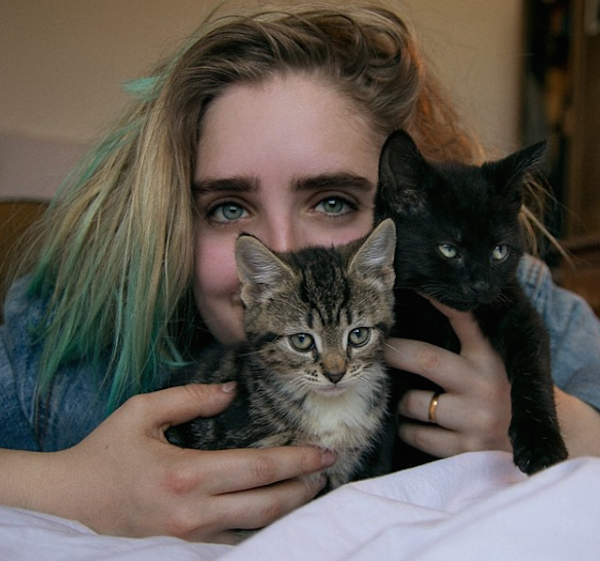 Shura, who lives with her twin brother in Shepherd’s Bush, says she believes the male and female cats have “absorbed our energies a bit.” During conversation, she’s also quick to call her cats her “family” and equate the way she feels about them to human relationships. She describes the experience of this extended greeting. “You say hello to them and they start purring. You spend a couple of minutes on the stairs basically saying hello to these creatures you love. When you’re on the road [on tour] you get to a hotel, put your bags on the floor and flop onto the bed. You don’t have that … I was going to say human interaction! 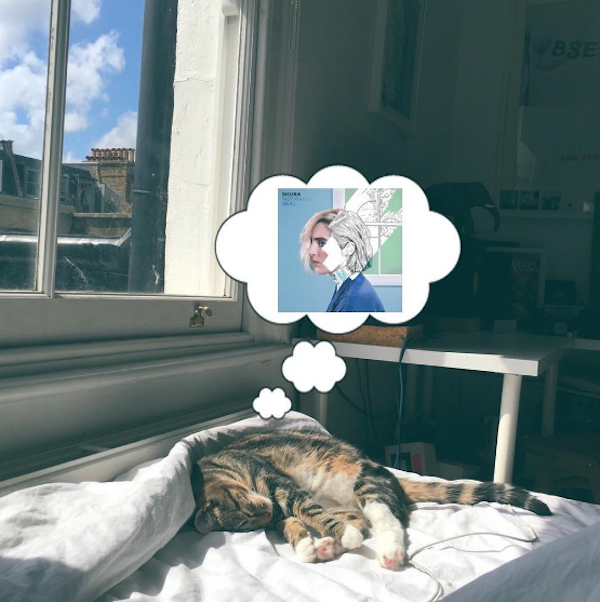 So far, these feline characters have yet to make their way into any of Shura’s songs, but she says she’d be open to sampling Winnie and Flump’s purrs and meows for inclusion on a track. What about music made for cats? “Although I did once play them cat music, like with the purring noises in the background. Their ears did prick up and they seemed to notice the music in a way they don’t usually do. 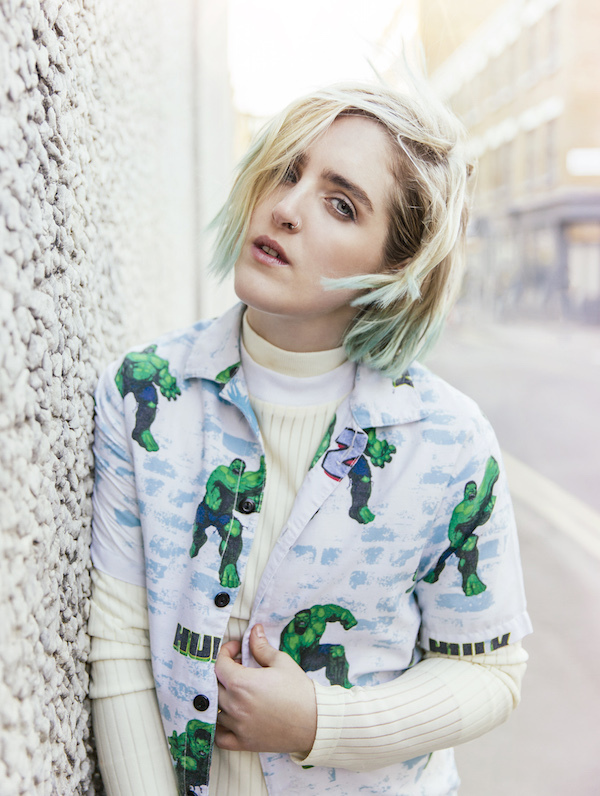 Shura’s Nothing’s Real is out now. 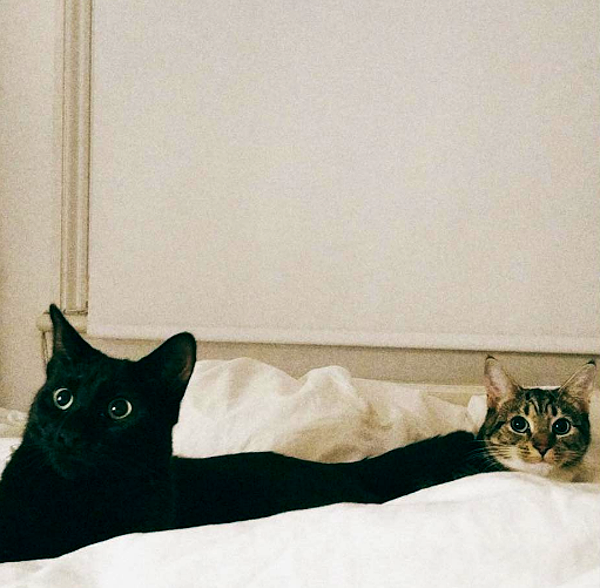 You can follow Shura and her cats on Instagram.